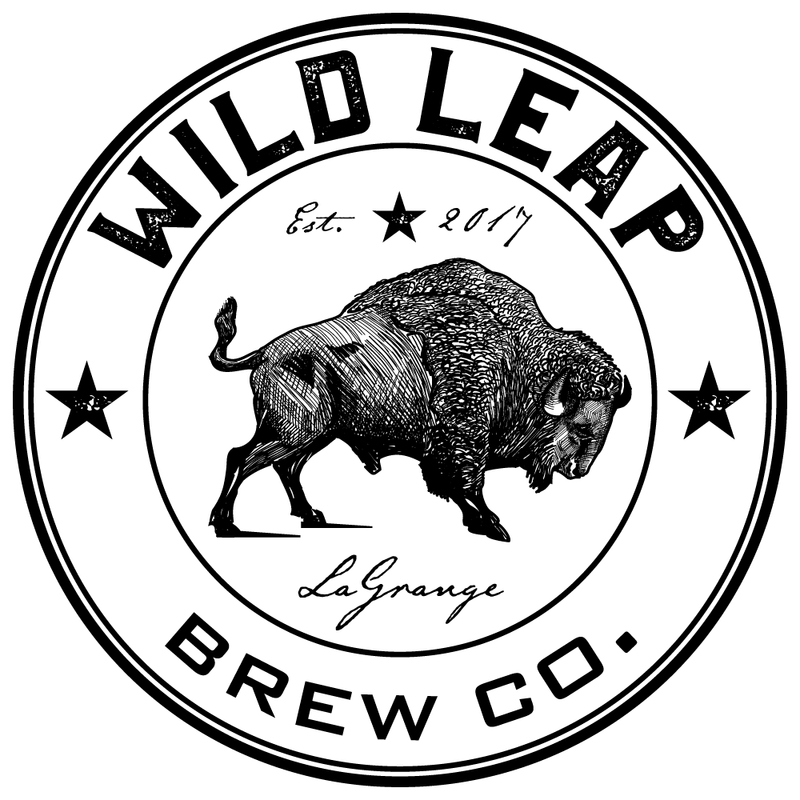 HomePlacesUnited StatesGeorgiaLagrangeBreweriesWild Leap Brew Co. Located in LaGrange, GA. 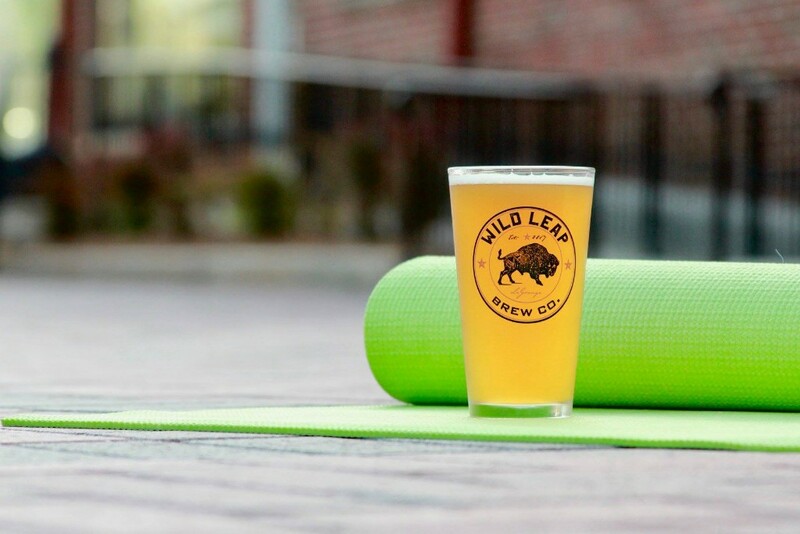 Formed by friends and innovators, Wild Leap is dedicated to delighting customers with approachable, easy-drinking craft beer. 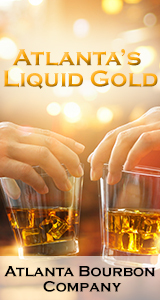 (c) by Wild Leap Brew Co.